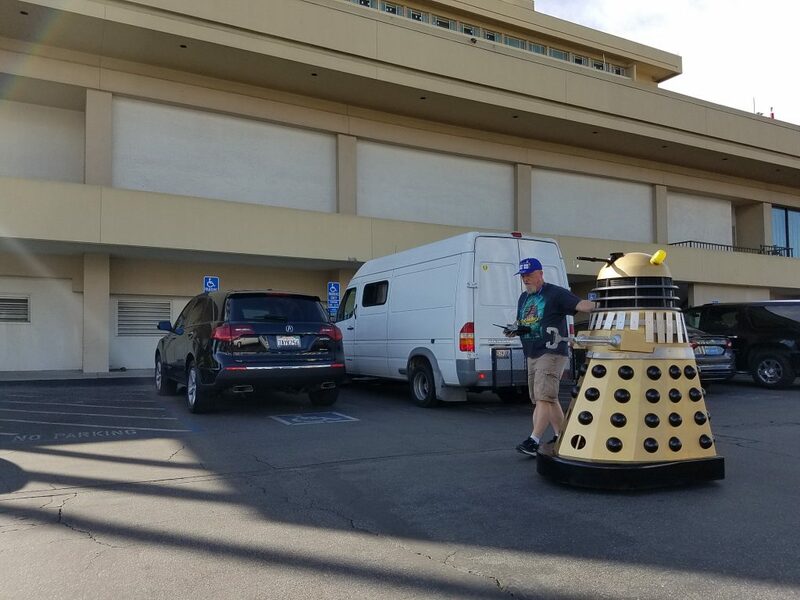 We have arrived at Gallifrey One! Join John and Taylor, along with their friends Alison and Dom, as they discuss what they’ve seen so far and what they are excited about! Plus, here Taylor’s thoughts on his very first Gally!